Wind River Stock Horses "Carry's On, and Continues" the "Legacy" of the California Stock Horse, the "Old Style - Vaquero" training methods and equipment and produces a "Superior Cow Horse"). Wind River Stock Horses, a division of the WIND RIVER COMPANY L.L.C. is Louisiana's, "1st full-time Reined Cow Horse - Breeding, Training, Exhibition, and Sales facility". 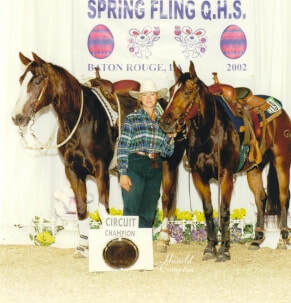 Richard E. "Rick" Dennis Managing Member and Professional Reined Cow Horse Trainer. Rick's goal is to provide the equestrian with the finest Reined Cow Horse money can buy. 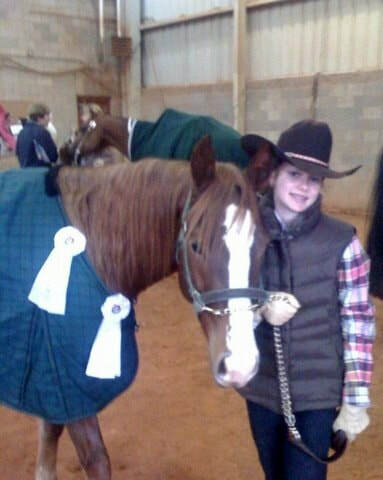 A working horse that's responsive as a whisper to the rider's subtle hand and leg cues, confident, extremely well trained, multiple discipline capable, a superior cow horse, and one that any equestrian would be proud to own and show. 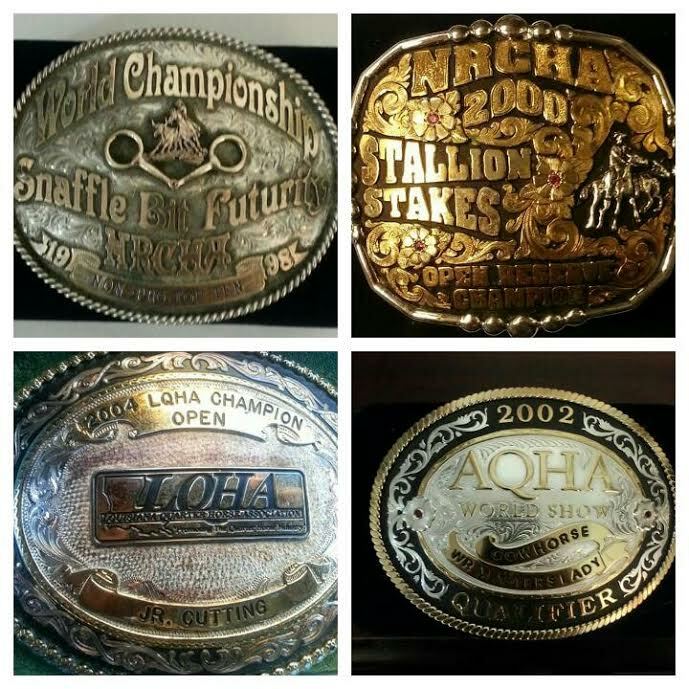 Money Back Guarantee - We guarantee that our stock are free of communicable diseases, with no pre-existing physical abnormalities, will perform in a specific discipline as specified, and AQHA five panel Negative at the time of sale. 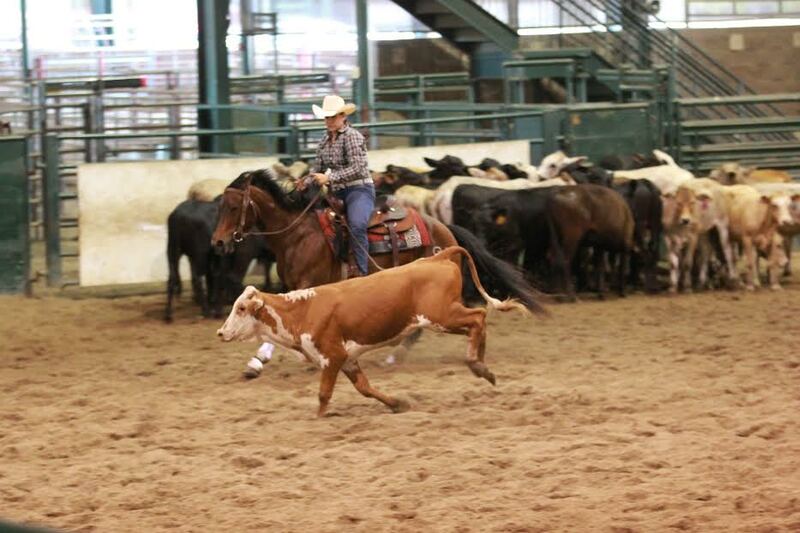 Stock & Students Have captured: World, National, STATE, LOCAL CHAMPIONSHIPS & MONEY EARNINGS, AS WELL AS WORLD QUALIFIERS & Superior titles IN EITHER: REINING, CUTTING, COW HORSE, TEAM PENNING/SORTING, barrel racing, ROPING, & DRESSAGE. Rick is available for consultation 24/7. Rick has shown horses from California to the East Coast and is well aware of the many situations that can arise while on the show circuit. If you need help he's available 24/7 to help you through your hour of need.